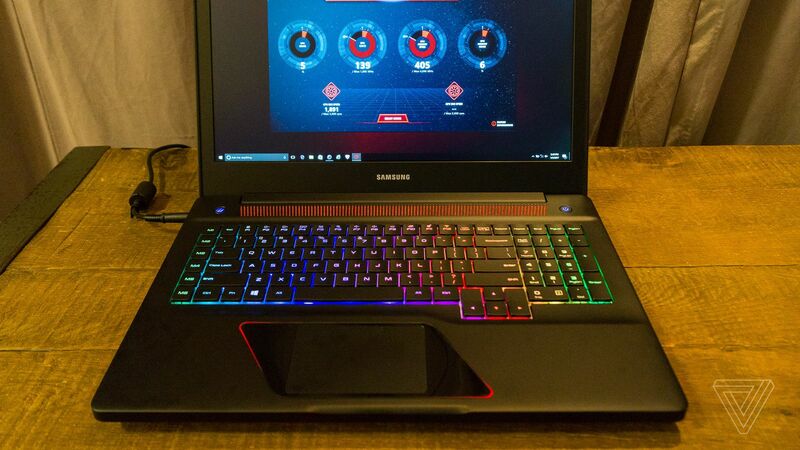 – Samsung on Wednesday announced it’s launching a laptop geared for the gaming audience called the Notebook Odyssey.This is the company’s first official foray into the space, but it may leave some gamers wondering why.The computer is available in two screen sizes — 15.6 and 17.3 inches. 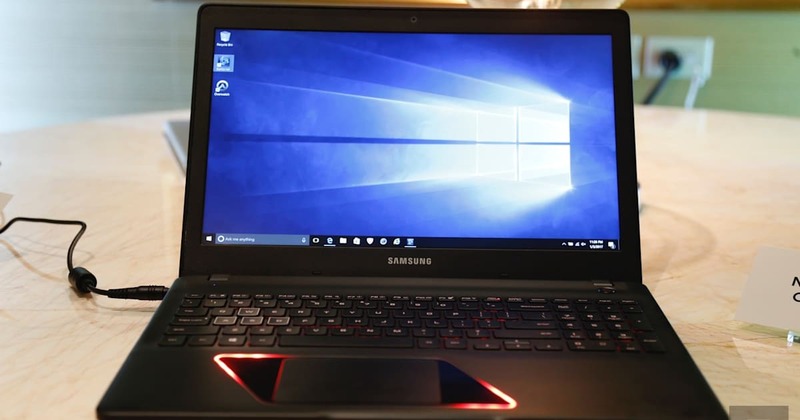 – Like the more pedestrian Notebook 9, the Odyssey also runs with Intel’s 7th generation Core i7 processors, but here you can squeeze in up to 32GB of DDR4 RAM and a multiple storage options — one machine can take SSDs up to 256GB and hard drives up to 1TB at the same time.Don’t worry about squeezing pretty visuals out of the thing, either: it ships with one of NVIDIA’s full-power GTX1050 GPUs.Samsung kindly let us play some Overwatch on a demomachine (that new Oasis map, natch), and the whole thing was pleasantly buttery. Previous Live from Samsung’s CES 2017 keynote!